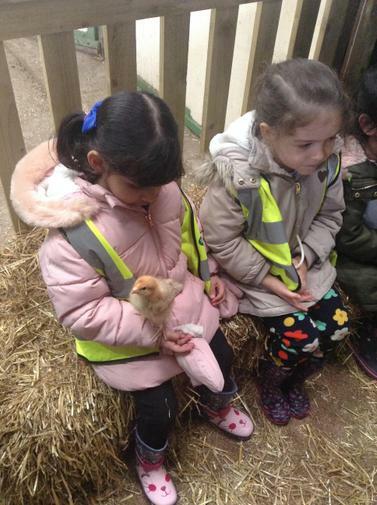 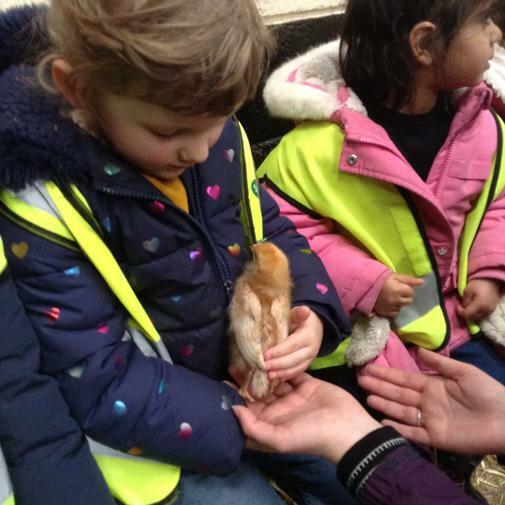 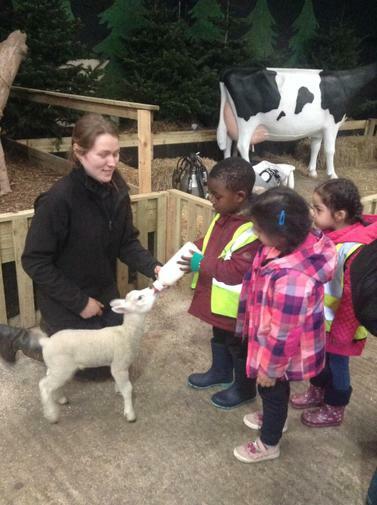 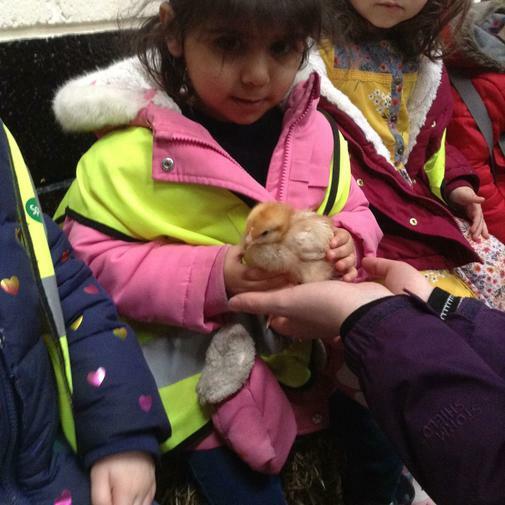 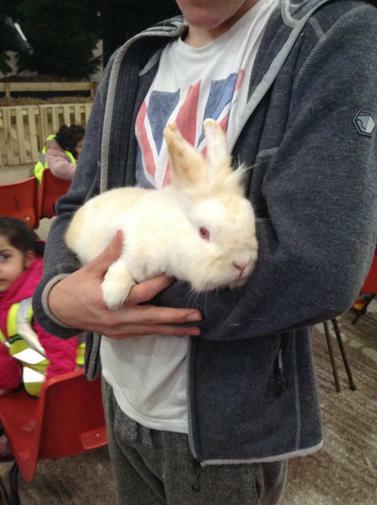 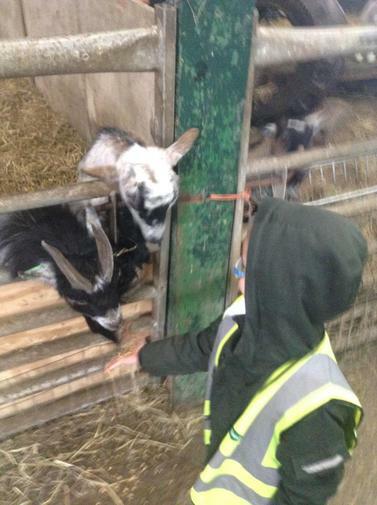 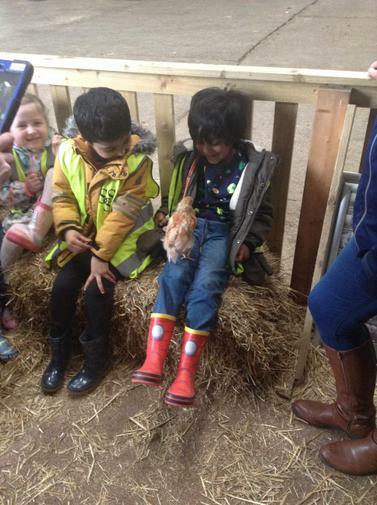 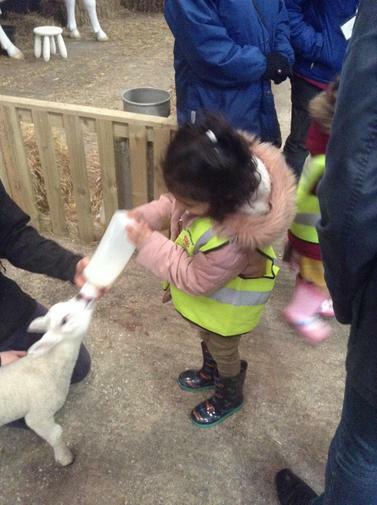 In March we went on a school trip to Farmer Parr's. 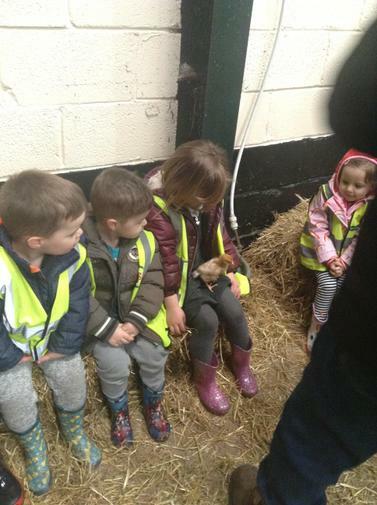 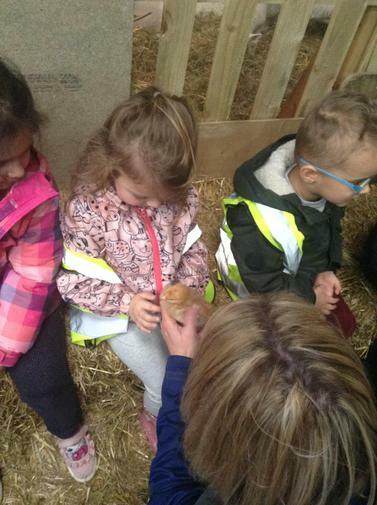 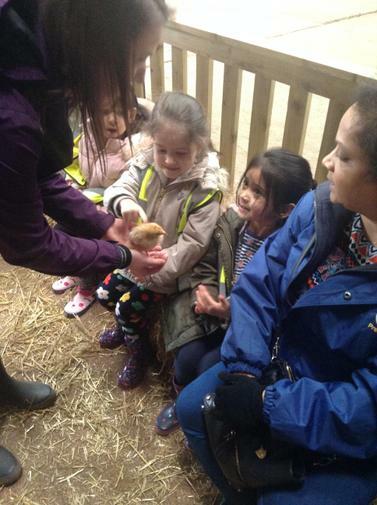 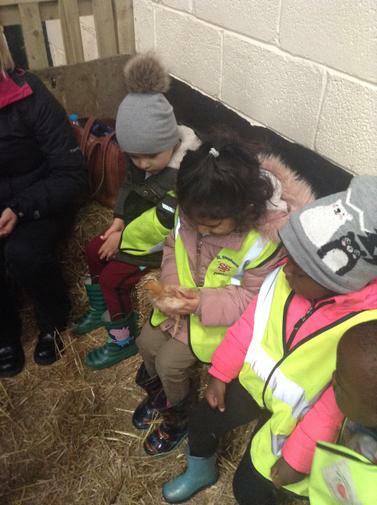 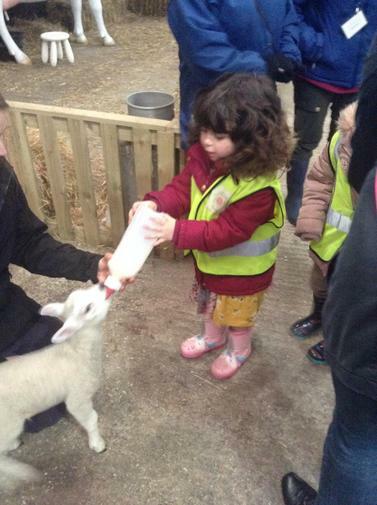 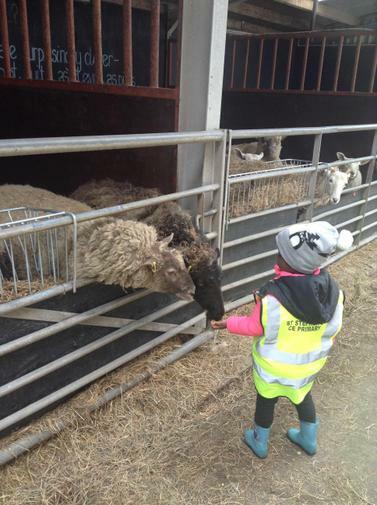 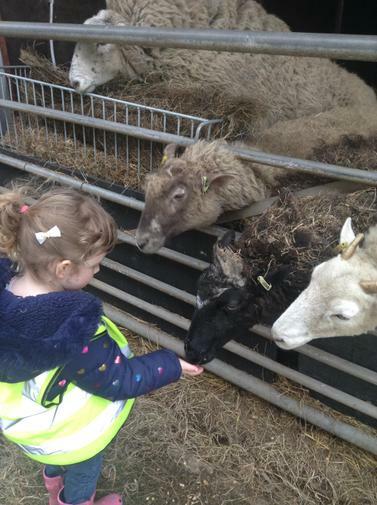 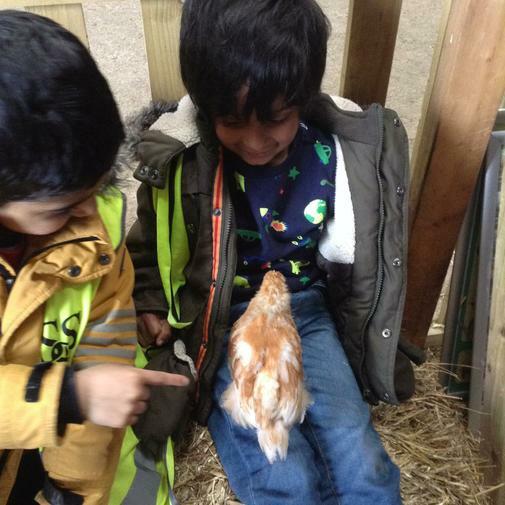 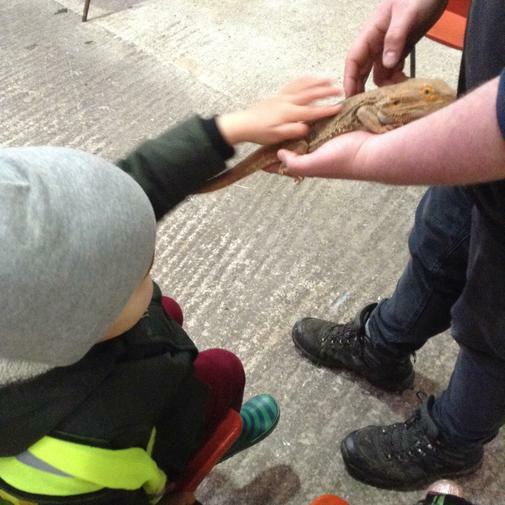 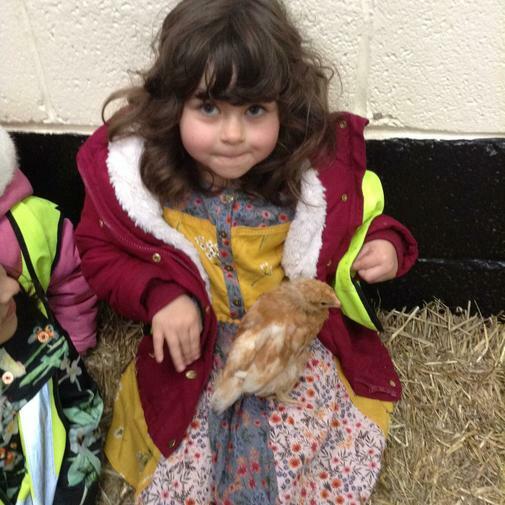 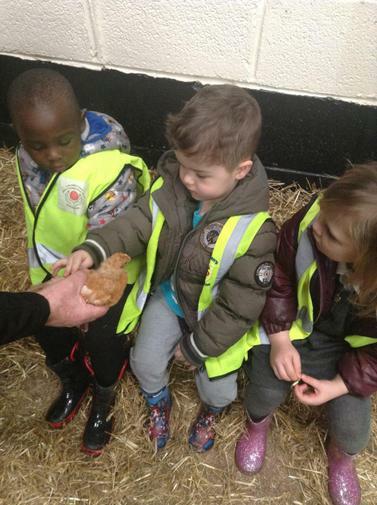 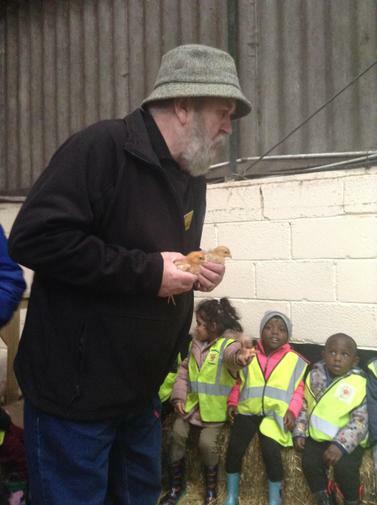 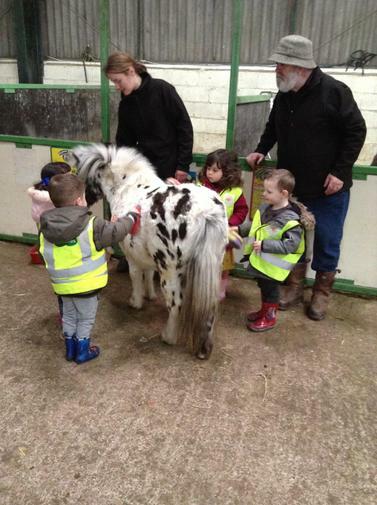 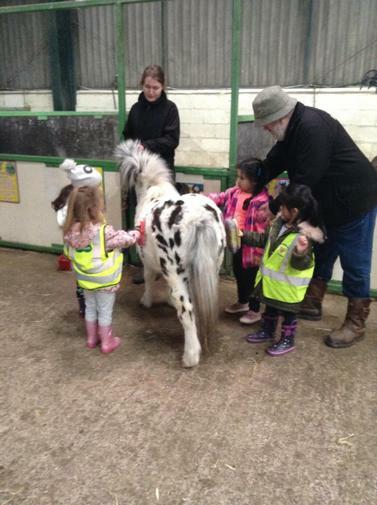 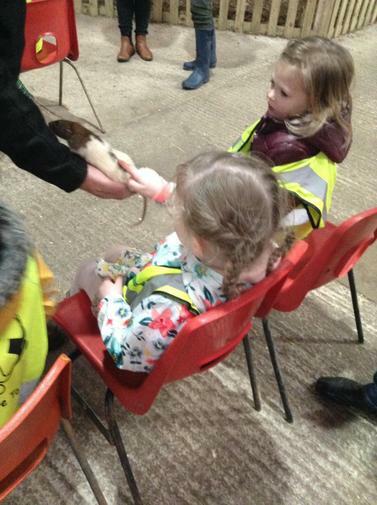 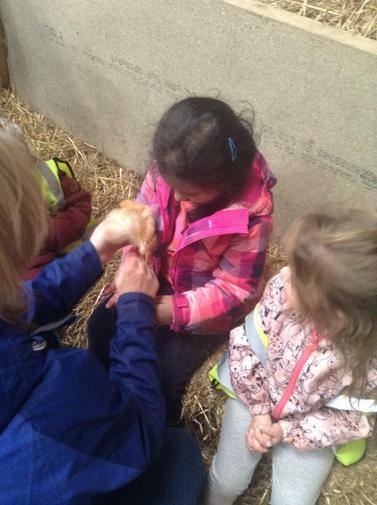 We had chance to feed the animals, groom a pony, watch an animal show, have a tractor ride, hold baby chicks and feed the lambs. 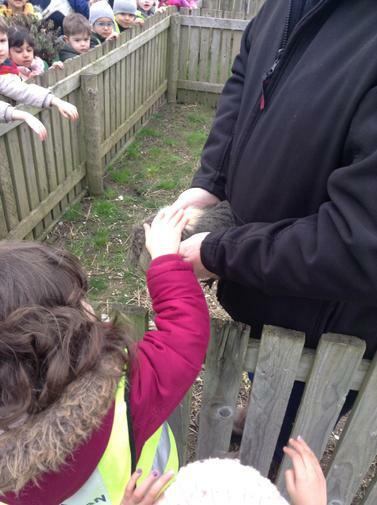 We had such a great time learning about the animals. 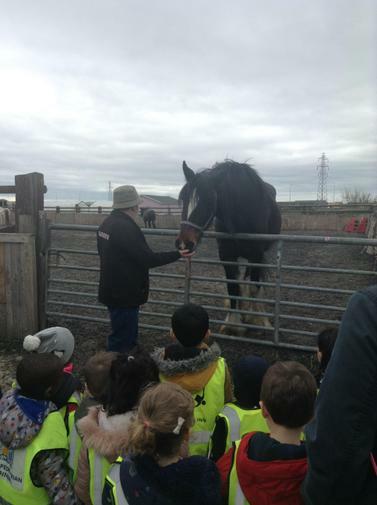 Take a look at our photographs!